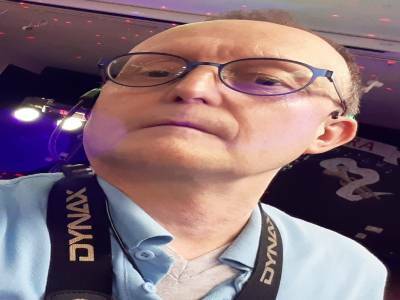 "Party And Wedding DJ - Family Events And Children"
Martin Thompson has had over 25 years experience in the disco and entertainment industry. 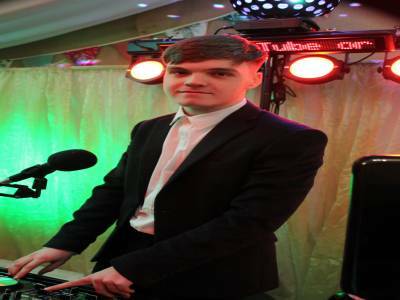 He provides a DJ service which is for family functions from weddings, parties and children's discos. He ensures that the ages and tastes of audience are taken into consideration. The sound and lighting systems are the same level as what an artiste or band would use, to give a more 'live' atmosphere. The set up is more open so that a DJ can not hide behind the equipment, so that the DJ / entertainer has better personal contact with audience. 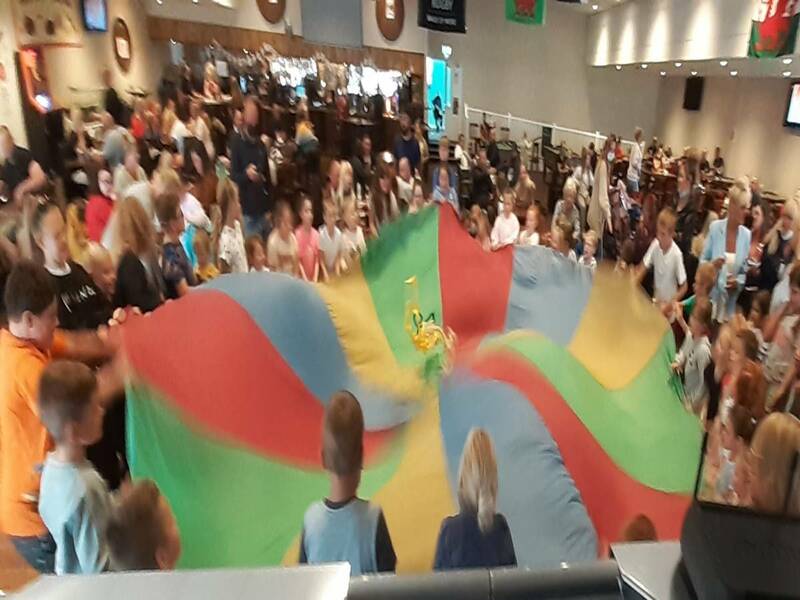 Martin has a specialist disco show for children and teenagers, which can include a robot dog, an 8 foot robot cat, a play parachute, magic and balloons, depending on the age range and interests of the audience, whether mainstream or special needs, indoor or outdoor. Required by many venues, DJ Diamond Dust has a current PLI policy with Hencilla Canworth in the amount of £10 million. Also required by many venues, DJ Diamond Dust has supplied satisfactory evidence of holding current PAT inspections of their equipment dated within the last 12 months. A Method Statement outlining DJ Diamond Dust&apos;s Health & Safety procedure for setting up disco equipment has been provided. 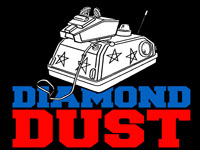 DJ Diamond Dust has provided Risk Assessments undertaken at events sourced via needadisco.com, indicating that they can undertake these competently. Why do people choose to book DJ Diamond Dust? 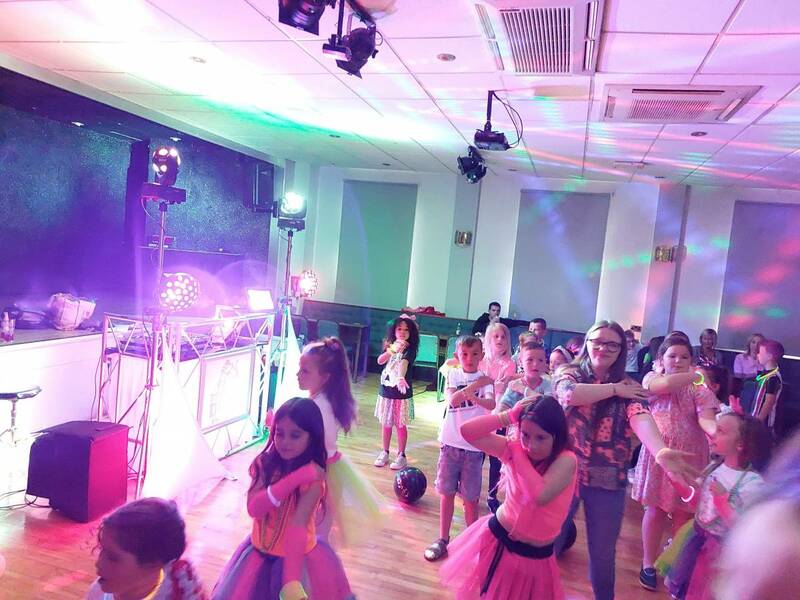 "My daughter was very happy with this DJ he was great with the kids and accepted suggestions too." "Martin was very friendly and helpful in the run up to the event and excellent on the day. He filled the 2 hrs with entertainment, not just a disco, and all was age appropriate." "Thank for a lovely day. Both Ethan and I appreciate your comments, Thanks, Martin"
"Thanks for a super job on the 9th, you were both very polite and professional and exceeded expectations. Great value for money and would highly recommend. Thank you for your assistance and great music choices to get people up and dancing. " "Thank you for your kind comments." "Professional and friendly service all round. Coped with a small venue and as a bonus kept the kids entertained with making balloon animals and figures. " "We had a great time!. You for be so welcoming. 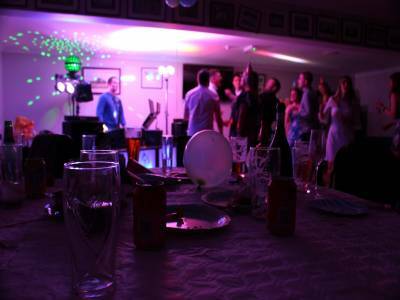 Thanks, Martin and Tom"
"Was very pleased with service of the dj played a range of music that was requested and specific songs that were asked for a friendly and professional company all guests enjoyed the evening "
"We are really happy with your feedback! Thank you for a great evening. It was a pleasure meeting you." "We were very pleased with the service provided for my daughters 13th Birthday party. She and her friends had a brilliant night and loved the music played. Will definately use again. Many thanks, Sarah"
"Thank you for your complements. We had a great night!" "A fabulous evenings entertainment. Couldn't fault the whole night. Would definitely book again." "Thank you for the compliments. Were very happy that we gave you a good night." 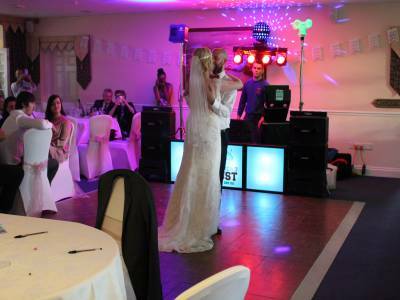 "Diamond Dust provided a really good service at our wedding reception. We had little budget for a DJ, after all other expenses, and we chose DD because they were the cheapest. Whilst this was initially a worry, we really needn't have: Martin and his associate were very good. I was particularly pleased that they actively encouraged requests. This meant we had a somewhat eclectic mix of everyone's tastes, and ensuring everyone could enjoy their favourite songs. Thank you, Martin." "It was really great to get a variety of music requests. Thank you for an enjoyable evening!" 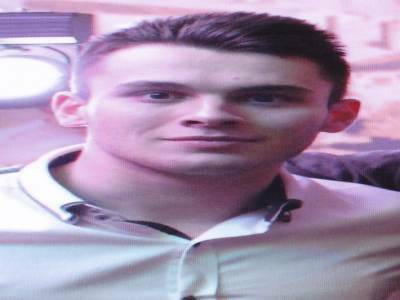 "Martin was very friendly and approachable. Offered to tailor the music appropriately." "Thank you for your kind comments. It was a pleasure." "At my party I had a few youngsters and he was great with them. He play the music we asked for and wasn;t to loud as many DJ seam to play the music to loud and you can;t heard yourself speak. Every body enjoy the music and had a good night." "Thank you for your kind words." 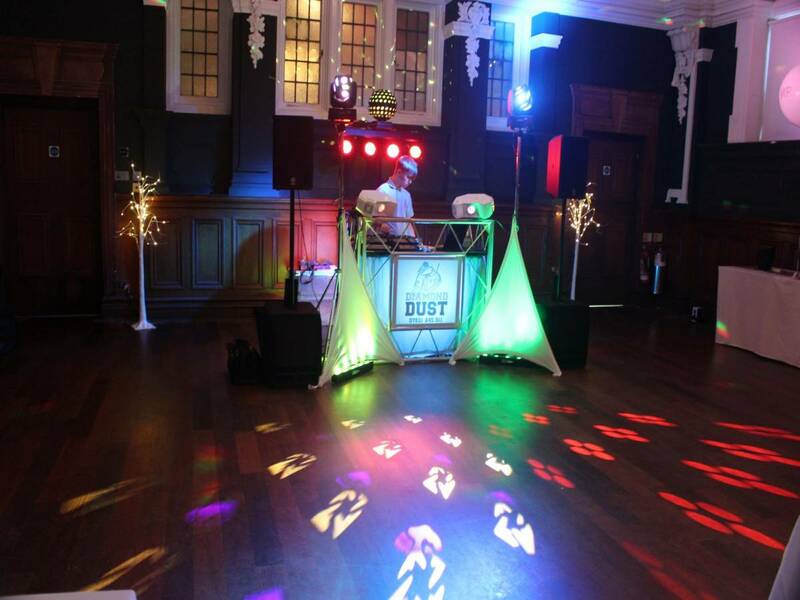 DJ Diamond Dust also offers a range of additional party services not directly linked to musical entertainment. Please note that needadisco.com has no editorial control over these images which are stored on flickr.com. If you have any concerns about what you see below, for example potential copyright infringement or unsuitable content, you should take this up with DJ Diamond Dust directly using the Contact section below, or else you may alert flickr.com directly quoting "set number 72157670468175275". 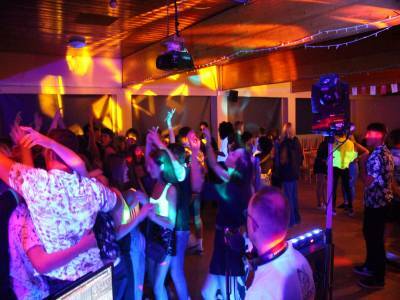 Get FREE no-obligation disco quotes from DJ Diamond Dust and other DJs covering your venue. Take 2 minutes to fill in some basic details and we'll do the rest! Teenage DJ who plays new songs, oldies & requests. If you are contacting DJ Diamond Dust about an event, it's always a good idea to include the DATE, LOCATION, EVENT TYPE, AGE GROUP and TIMINGS to speed things up!